The team here at The Burlington Hotel has been embracing this glorious heatwave we’ve been having – walks along our golden sandy beach, and ice-cream (or two! ), and basking in the beautiful sunshine. If you fancy a short break by the seaside, complete with donkey rides, stylish cafes and a variety of things to do, get in touch. 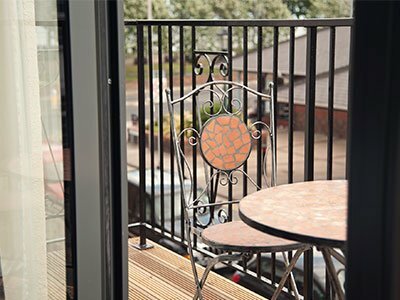 We have some availability throughout July and August, but be quick! 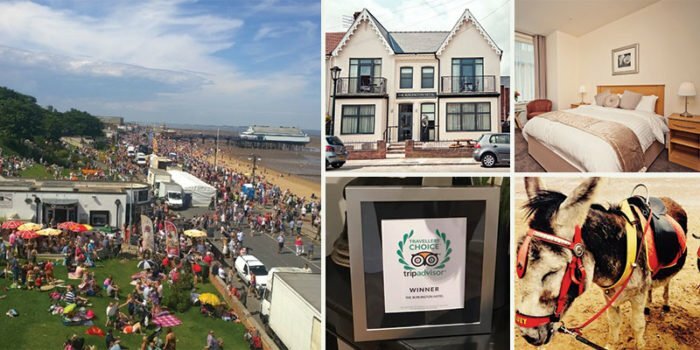 What’s coming up in Cleethorpes? “My 2nd stay at the hotel and what can I say about this place but fabulous. It’s immaculate and the location is perfect.” – We’ve had some wonderful reviews over on TripAdvisor, thank you to all of our guests! Take a look. 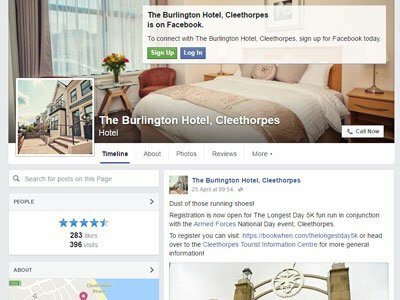 *GDPR* Don’t forget that, we will only ever send you emails about the Hotel and what we’re up to in Cleethorpes. You can unsubscribe from our newsletters at any time by clicking the unsubscribe link in the footer below.